DHS Products - Smart Lifestyle Solutions Pty.  Ltd.
© Smart Lifestyle Solutions Pty. Ltd.